The Concert Series at the Scotiabank Convention Centre is back for its second season, Live by the Falls! The second performance of the series will be Glass Tiger on September 15 2018. 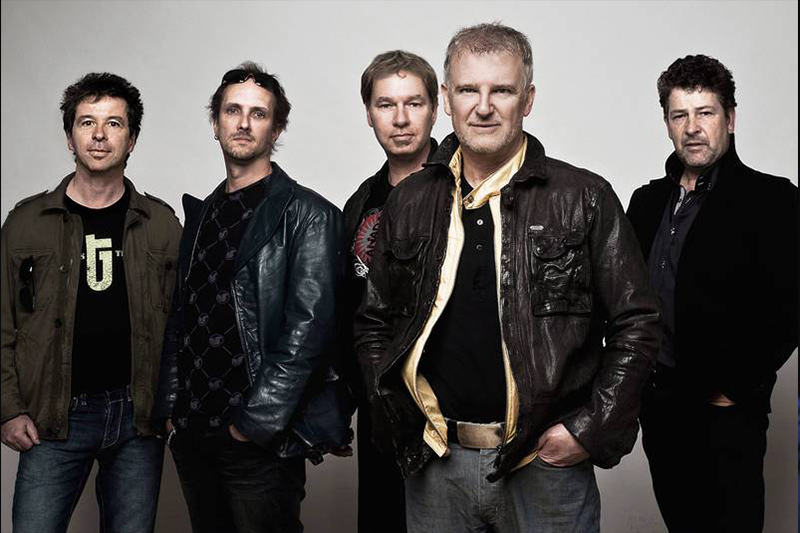 Glass Tiger are a Canadian rock band from Newmarket, Ontario. They are best known for their top-ten hits “Don’t Forget Me (When I’m Gone)” and “Someday”.